On Monday night the Brooklyn Museum celebrated its 7th annual Artists Ball, honouring Alicia Keys and Swizz Beatz. This year they celebrated their honourees for their groundbreaking creativity, support of art in all its forms, and dedication to making our world a better and more beautiful place. 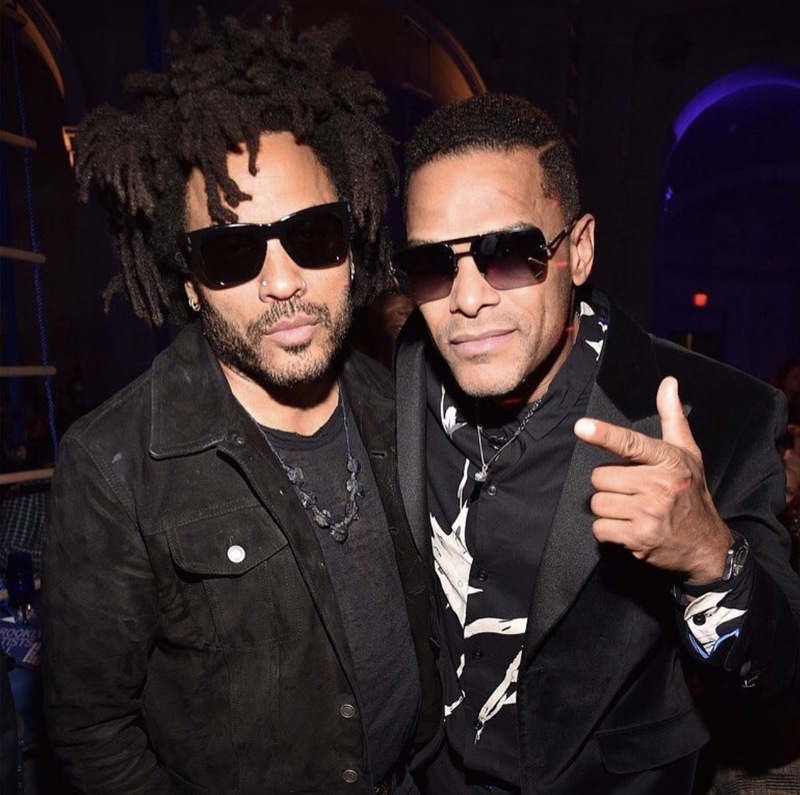 Other A-list celebrities who attended the event, besides the honourees Alicia Keys and Swizz Beats, were the talented Lenny Kravitz and Maxwell bringing their ultimate cool factor. 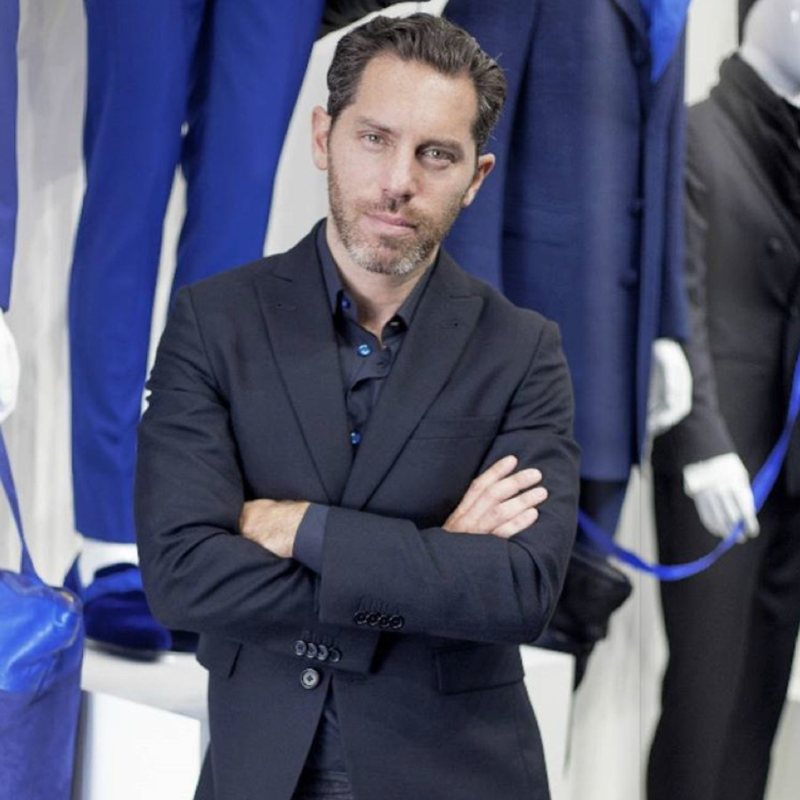 Maxwell was wearing a Stephen F black, velvet tuxedo.